Learn how to make a perfect binding with precise mitered corners, and a beginning and ending join with no lumps or bumps. 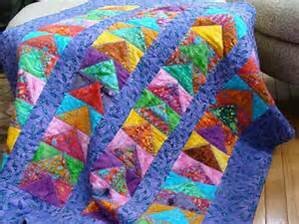 While you bind a small quilt or table topper you will learn how easy it is and then you can use machine or hand stitching for the finishing. There will be no need for dreading the binding again. A supply list is available with registration.